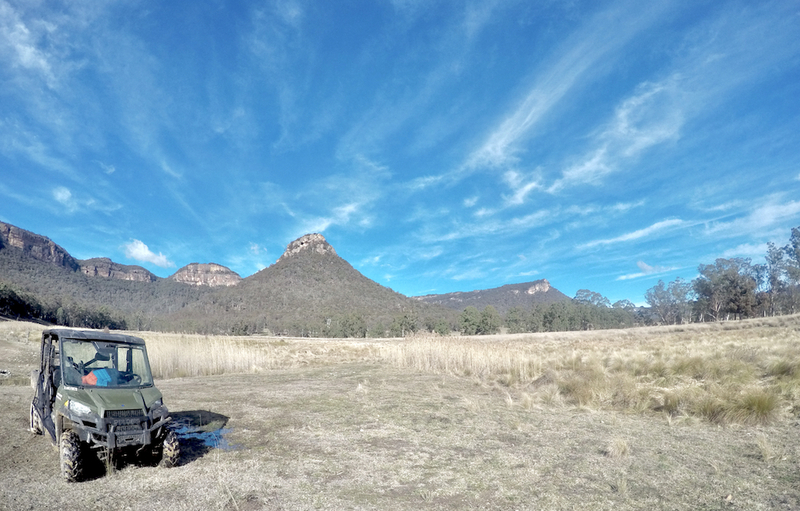 The real appeal to me about Wolgan Valley, and what makes it unique, is the number of activities on offer to get you outside exploring the setting of the resort in the valley and understanding the environment around you. 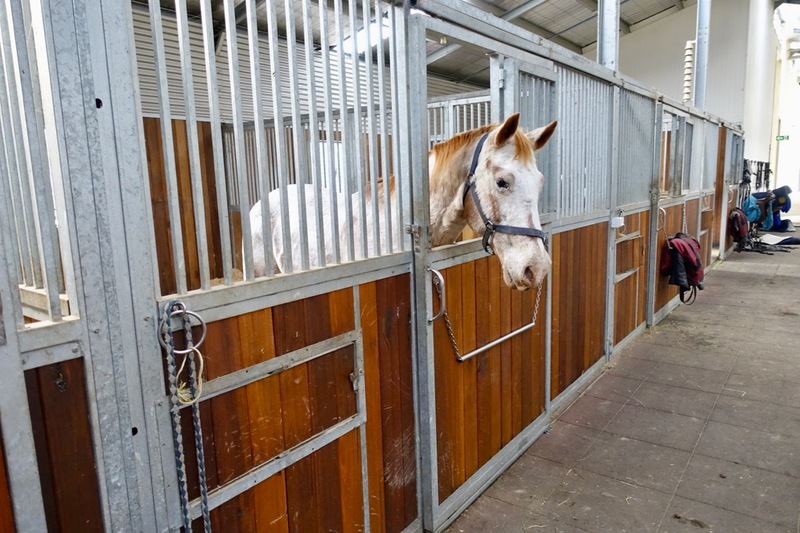 The activities are divided into a handful of free scheduled options, plus a range of paid activities. Given the expensive nightly rate for the accommodation it’s a shame there aren’t more included activity options. 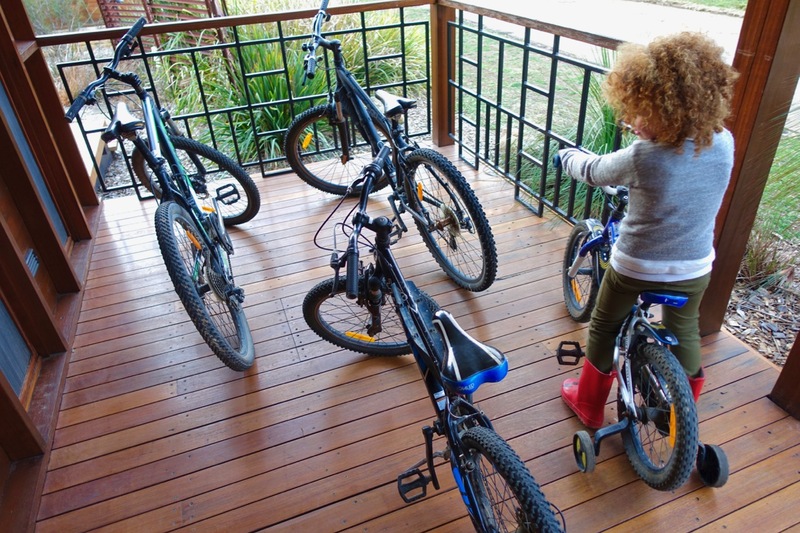 When it comes to what’s on offer for free, each villa has bikes on hand for those old (or young) enough to get riding. 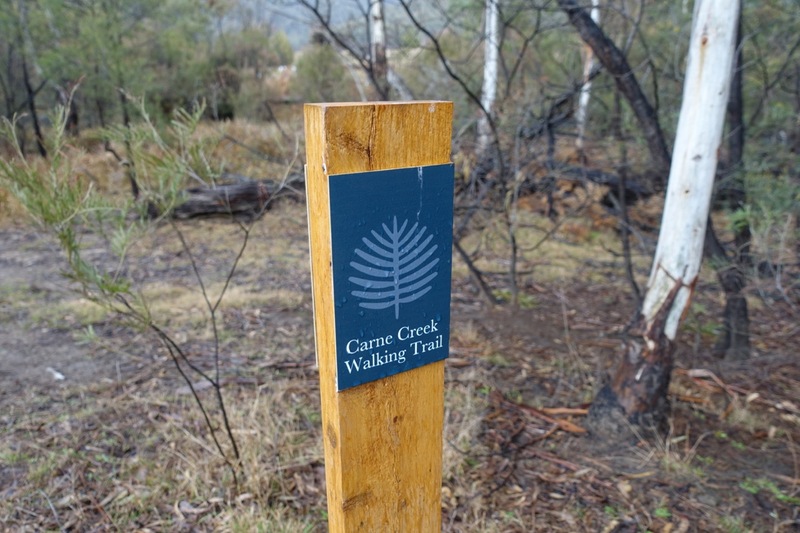 This is a great way of exploring the valley floor. 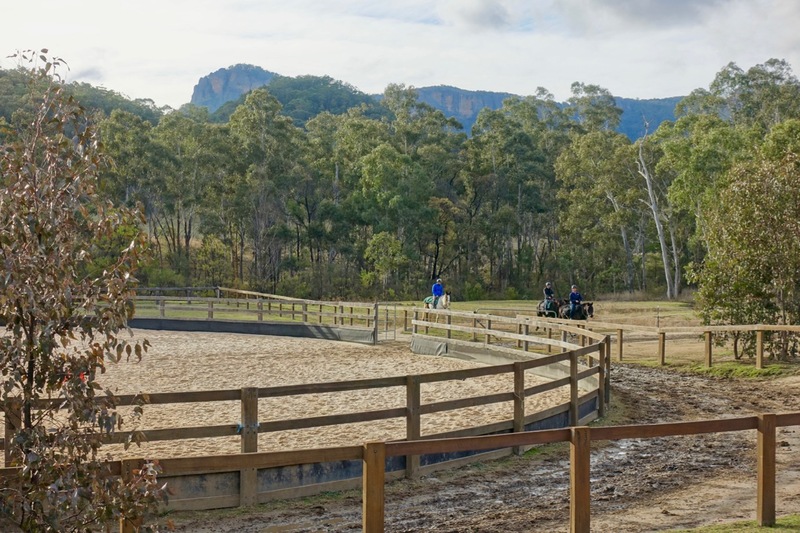 For more about the various scheduled activities which are also included at no cost – and usually last around an hour – you’re best to check out the activities brochure below. 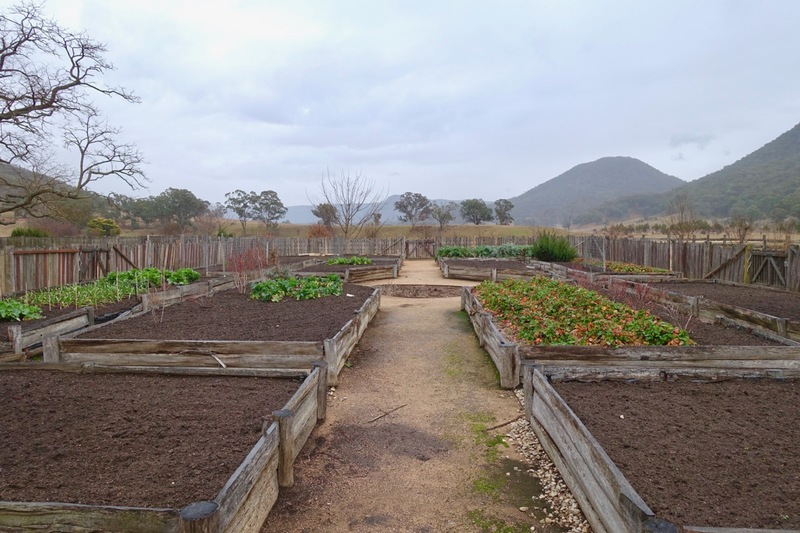 We didn’t take any paid activities during our stay – the list is fairly appealing but probably only if you are without kids (or with teenagers) to make it more worth the money. 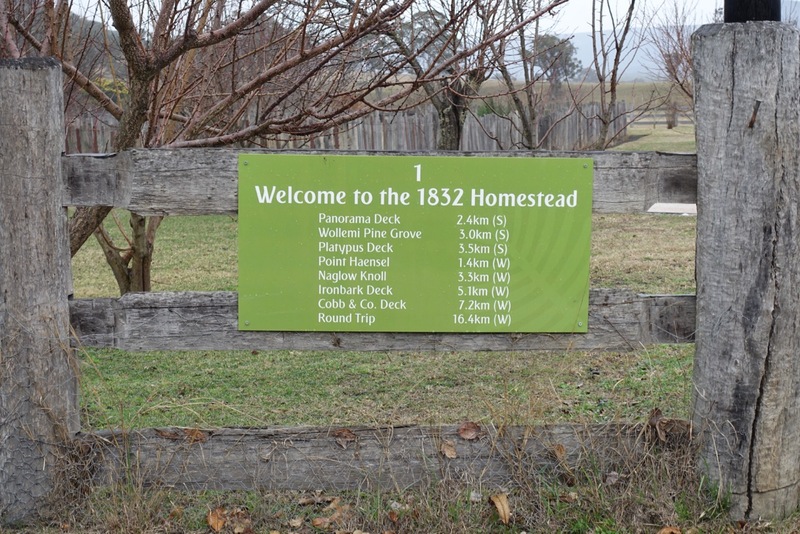 A tour of the 1832 Homestead is one of the scheduled activities on offer – it’s also the meeting point for some of the others, including the guided walk I took up during a wet morning. 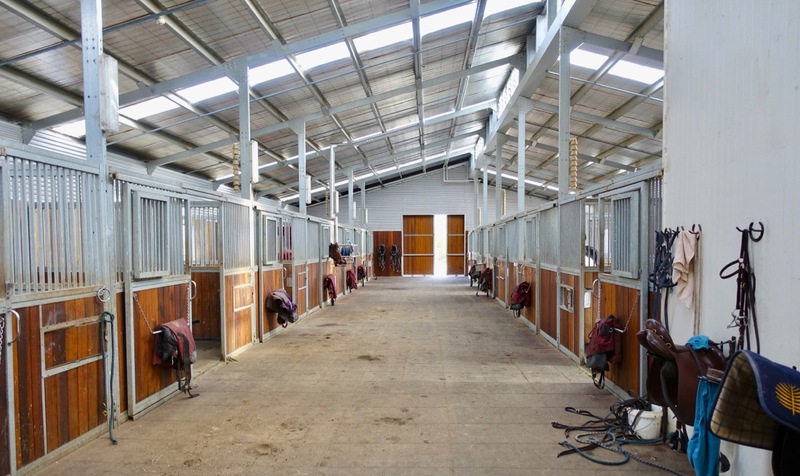 We also enjoyed the tour of the stables, with our kids having access to meet and feed the horses (if they were game enough). 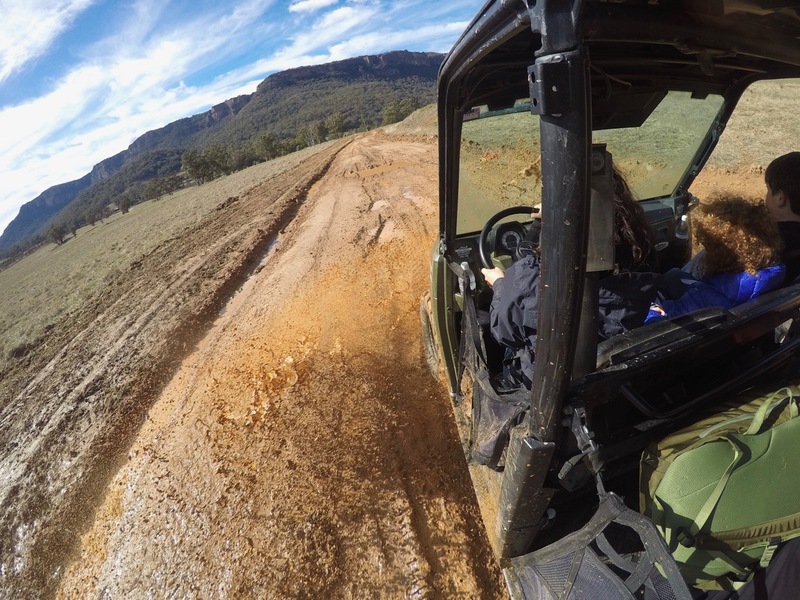 The kids ranger activities were made more awesome by the mud-bashing required in the Polaris buggies to get around the property. 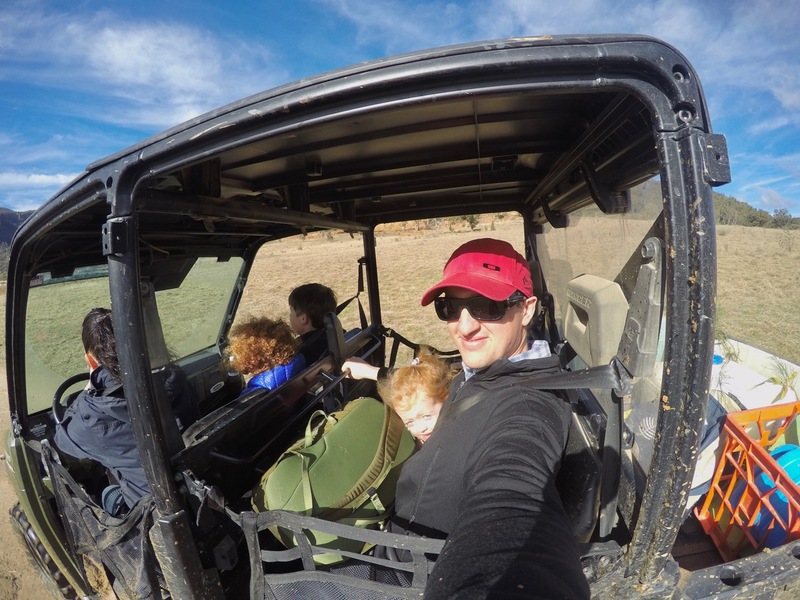 The excitement was amped up by the guide taking the kids out, ensuring they had a good time, learning a few things about the environment while yabbying and planting trees. I went out for a short hour and a half hike with a guide. He was very informative and it was a great excuse to get out on what would have otherwise been a rainy morning inside. Not interested in exerting yourself? 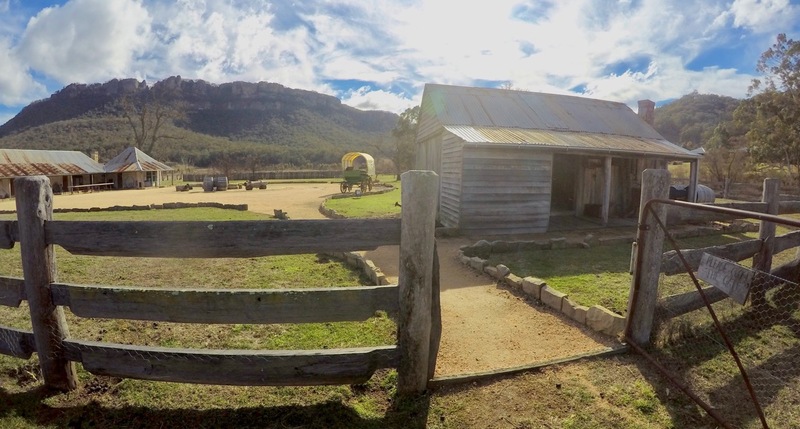 The Wolgan Valley Spa (which I didn’t test) is also available. There’s no denying the nightly rates here are not cheap. However, after experiencing the tranquility of the place, and all the activity options on offer, I started to compare a few nights here as being comparable to heading to Fiji or another Pacific Island – not for the same environment of course, but the idea of getting away from it all and relaxing. For those who live in Sydney, by the time you’ve paid (cash or points) for a flight and spent time getting to or from your island resort on Fiji, you could just drive a few hours from the city and find yourself here instead. The all-inclusive nature (with the exception of the activities) of the place also helped feel like I was getting value from the stay. 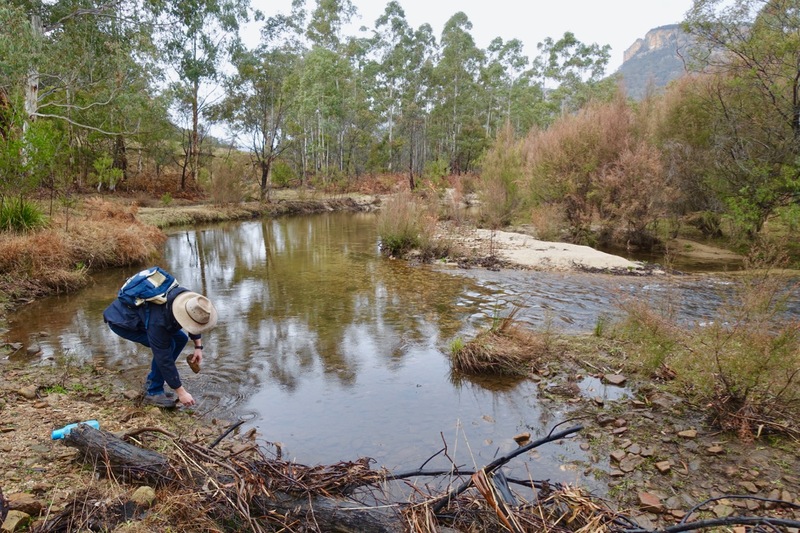 Personally, having seen how good the ranger activities for kids were, I would love to have seen some more involved activities for adults on offer as part of the inclusions. The hike we did was good but we could have gone further and reached a specific point or goal, for example – I didn’t feel like I achieved something with that, for example. 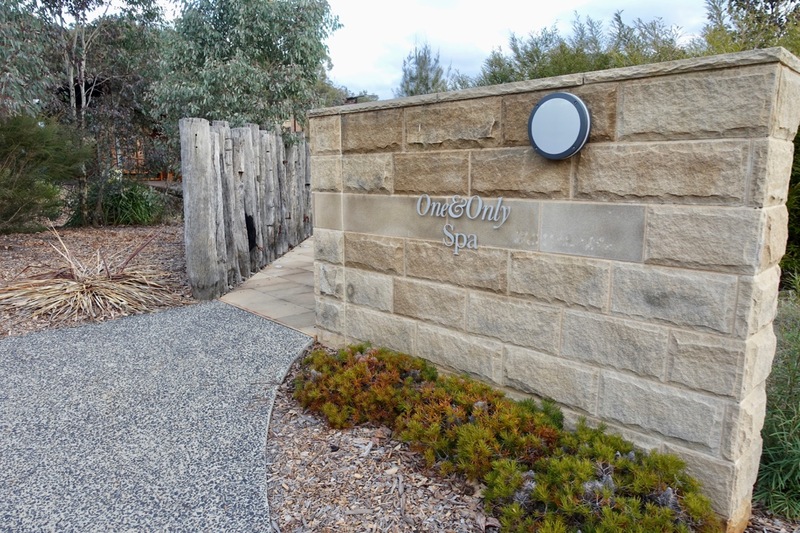 All up – if you have some money to spend on a unique getaway close to Sydney, it felt like an authentically Australian luxury property (regardless of the Emirates ownership and branding), it was certainly different and I’d like to go back at a different time of year to see the resort again.